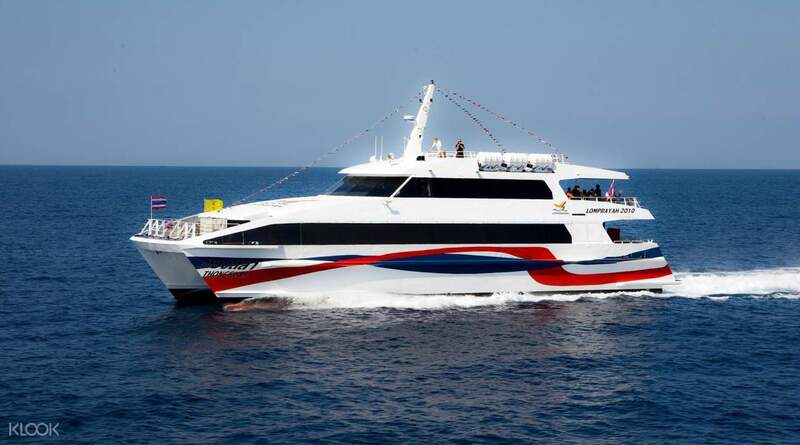 You’ll enjoy excellent service when your professional driver picks you up right from your hotel before whisking you off to your nearby destination in Krabi in a private and comfortable vehicle. 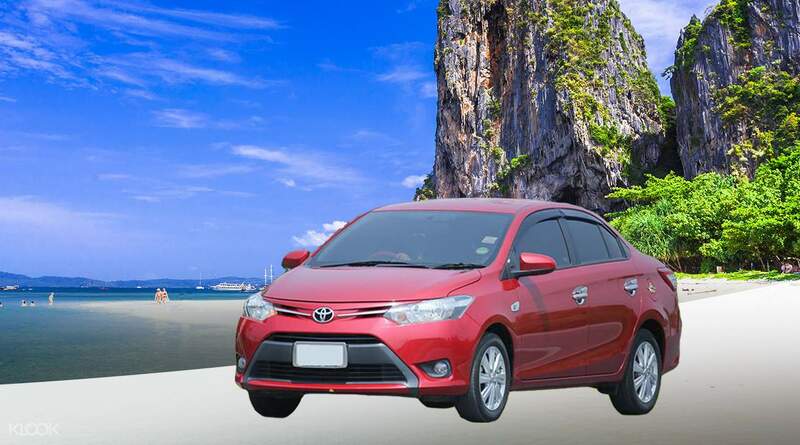 The Toyota Corolla or Vios comfortably seats three passengers with luggage, whilst larger groups should opt for the ten person Toyota Commuter van. 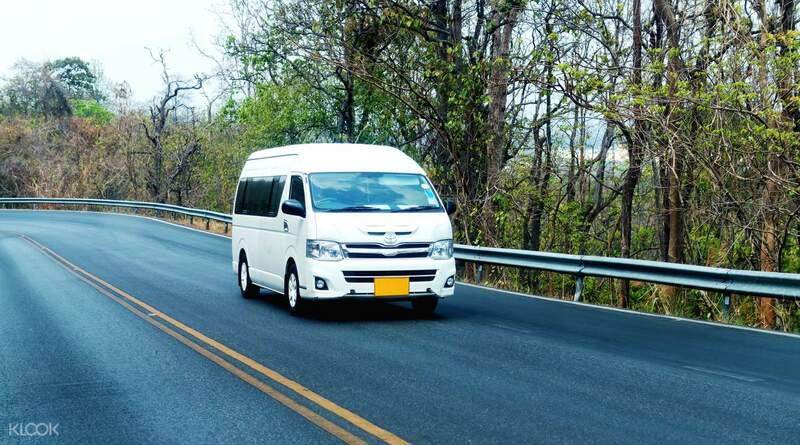 These private transfers to or from your hotel to Koh Lanta, Surat Thani, Koh Samui, Koh Phangan, or Koh Tao are the most convenient ways to begin, or end, your time in Thailand with a fleet of modern cars with air conditioning and experienced drivers. All transfers are one-way, for the return journey, simply make a second booking for your chosen route.